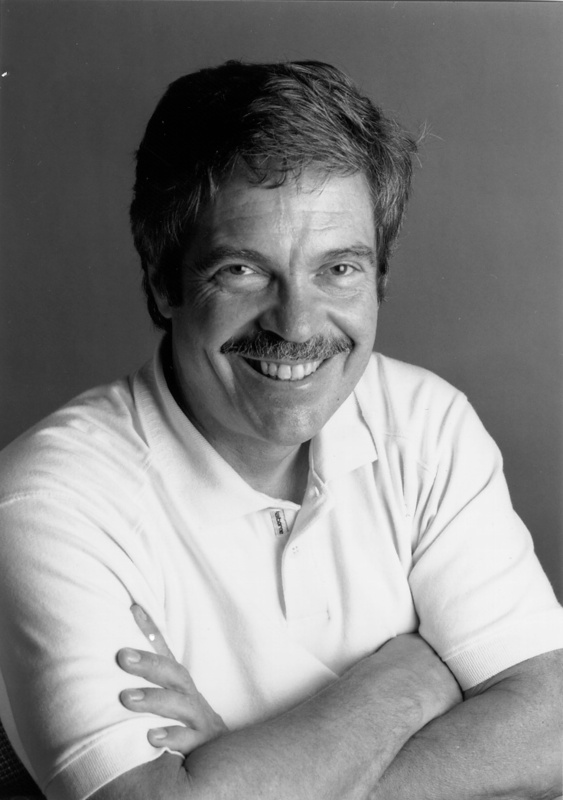 Alan Kay will give a remote keynote at the Smalltalks 2012 conference! The news has been confirmed by the organization commitee. Alan Kay will give a remote keynote at the Smalltalks 2012 conference. For more information about the conference, you can visit the website at: http://www.fast.org.ar/smalltalks2012. In the same site, you can register yourself to go to the conference. Another confirmed distinguished speakers are Stephane Ducasse and Marcus Denker. The conference will be held at Puerto Madryn, at the south of Argentina.